Mason Clark Associates carried out the feasibility studies on the Anlaby and East Ella Flood Alleviation Scheme (AEEFAS) in order to secure funding approval for this ambitious project for one of the areas badly affected in the floods of 2007, with over 11,000 properties flooded in the wider catchment area. The floods caused damage and disruption to businesses, as well as distress to the business owners and residents. 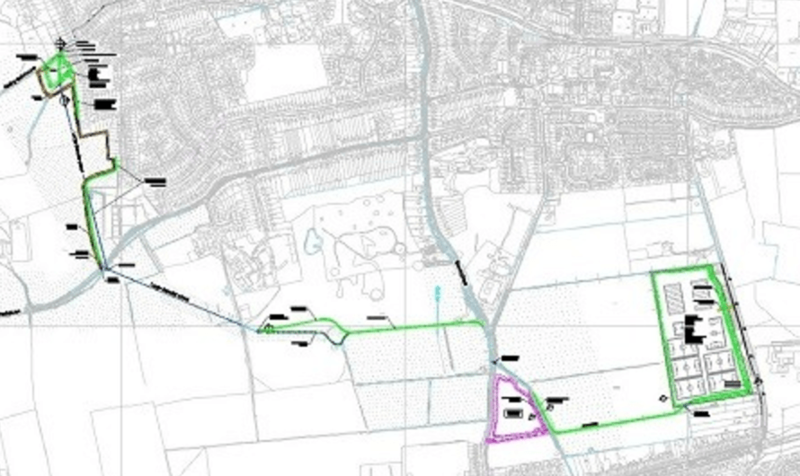 A long list of options was drawn up and assessed; the preferred option being the Anlaby and East Ella Flood Alleviation Scheme. This comprises a large diameter stormwater culvert which collects overland flows from the Westella Valley and Tranby Hill catchments, and conveys the exceedance flows to a large discrete attenuation lagoon within the urban area of Anlaby. The main benefit of this scheme is to reduce direct damages to 6,845 properties in Anlaby and East Ella during flood events. 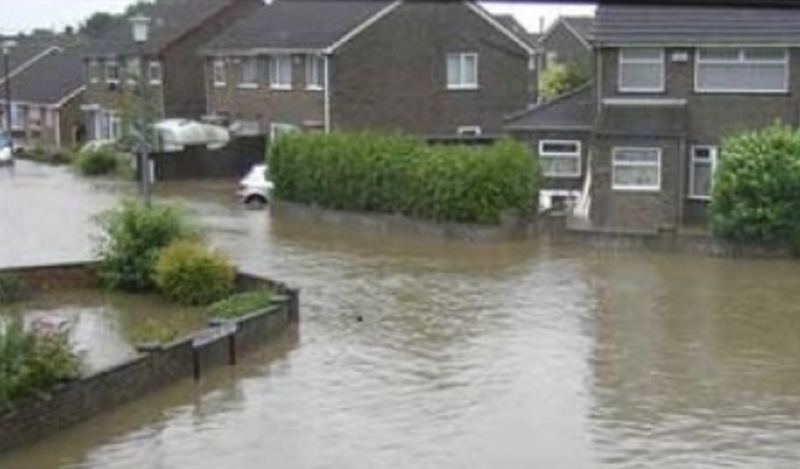 Indirect benefits include community assurance that there is a reduced risk of flooding.